Limit 1 per person and per household. Valid toward any services. New customes only. By appointment only. Full value of Gift Certificate must be used in 1 visit. 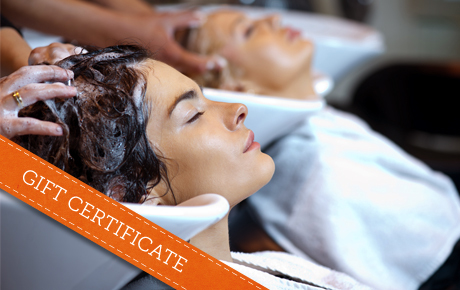 Pamper yourself without breaking the bank with 50% off a $60 Gift Certificate to Cosmetology Training Center in Stone Park. This private cosmetology school offers expert beauty services in a friendly, welcoming atmosphere. The nurturing atmosphere here helps empower students and inspires them to reach their full potential. Skilled teachers supervise all the services to ensure your salon experience is comfortable and enjoyable. The salon offers a variety of services including haircuts, facials, hair removal and manicures. They strive to create a relaxing atmosphere, and students offer personalized service to each guest. Take a break from the daily grind and treat yourself to true relaxation at Cosmetology Training Center.